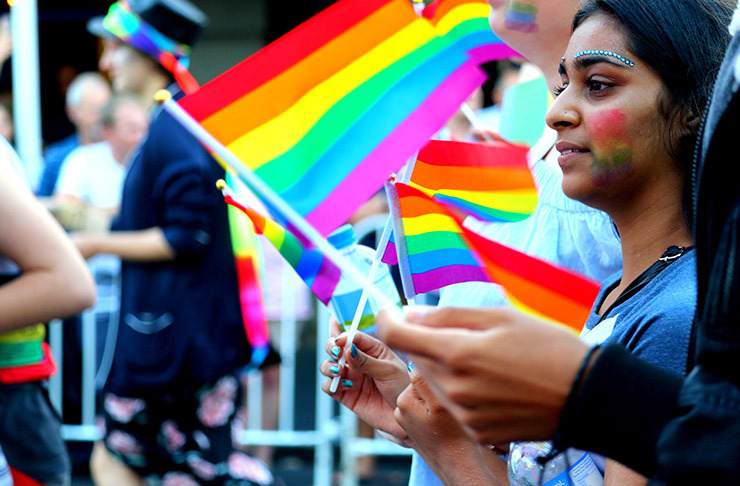 In an effort to spotlight and celebrate the work of volunteers in the rainbow community, ASB and RainbowYOUTH have selected the recipients for the 2nd round of the ASB and RY Tertiary Scholarships. 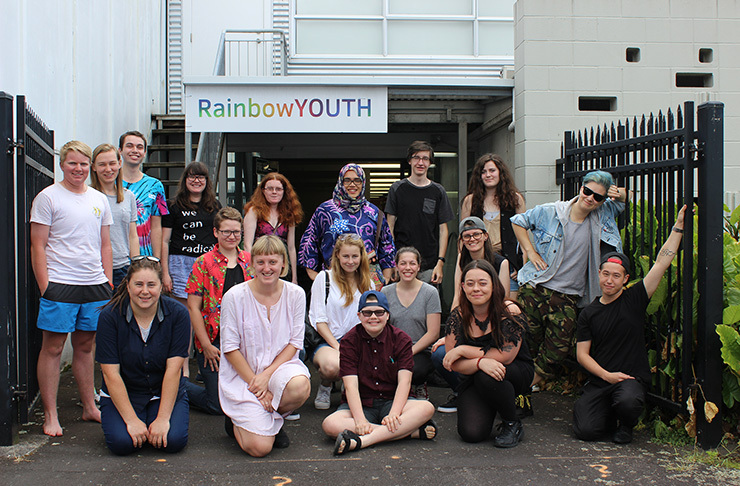 ASB and RainbowYOUTH are excited to announce the recipients of the ASB and RY Tertiary Scholarships for 2017 – Kassie Hartendorp and Mathew Minnear. Each recipient will receive a total of $2,500 towards costs associated with their study. 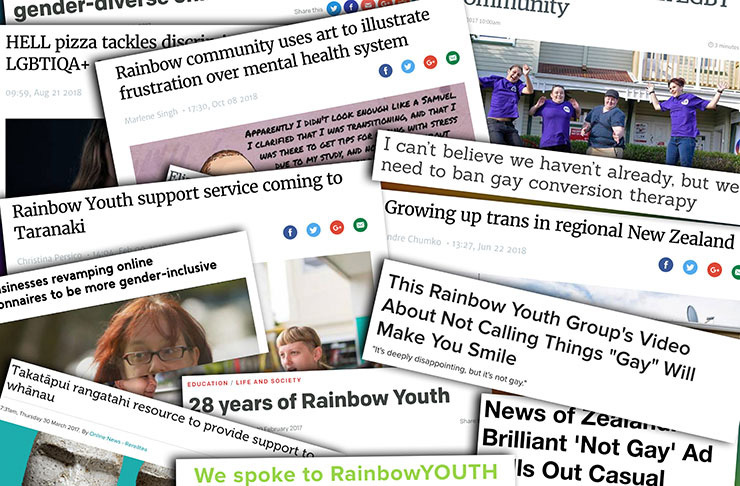 With an excellent set of applications in 2017, representatives from RainbowYOUTH and ASB faced a tough decision when deciding the recipients. In the end, the recipients chosen are both dedicated volunteers in the rainbow community with a desire to use the skills they acquire through study to help add to the work they already do. 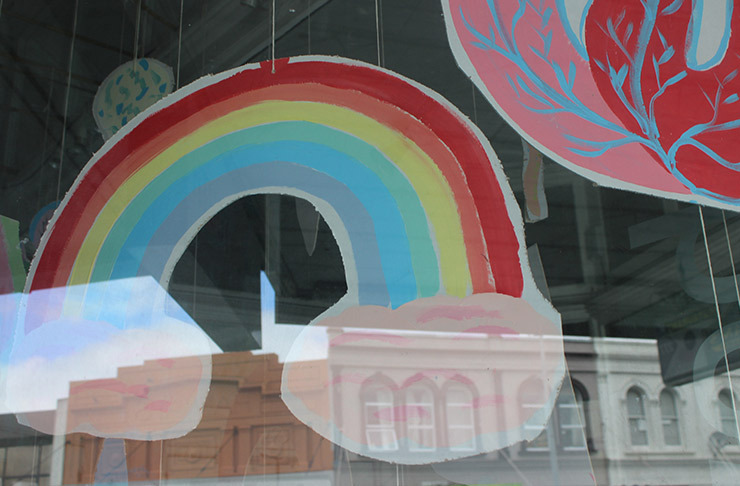 K assie Hartendorp is a youth worker based in Wellington. 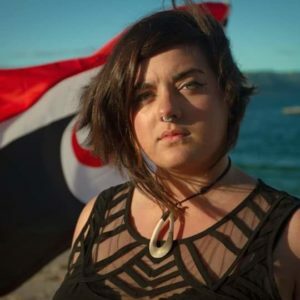 Kassie has been working and volunteering in the rainbow community since 2010, with a focus morerecently on addressing the gaps in support for Māori and Pacific sexuality and gender diverse people. Kassie’s area of study is a Diploma in Mātauranga Māori (Indigenous Knowledges) at Te Wānanga Raukawa. Kassie hopes to “benefit both my hapū and general takatāpui communities through this journey”. 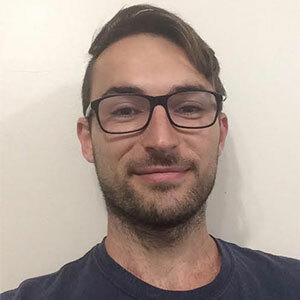 Mathew Minnear, also based in Wellington, is a WelTec student studying a Bachelor of Counselling. 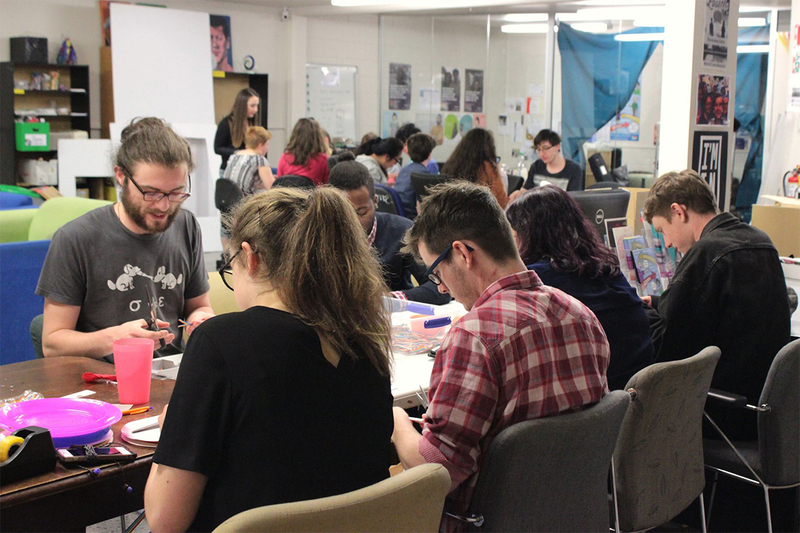 Mathew’svolunteering has focused on the last year and a half with the organisation School’s Out, working to support queer and gender diverse people as well as organise events and creating a safe and affirming space. Mathew intends to continue his studies, with a hope that, “my experience may provide solace for young people that are struggling with their gender and/or sexual identity”. RainbowYOUTH and ASB would like to extend congratulations and well wishes to this years to this year’s applicants and recipients.